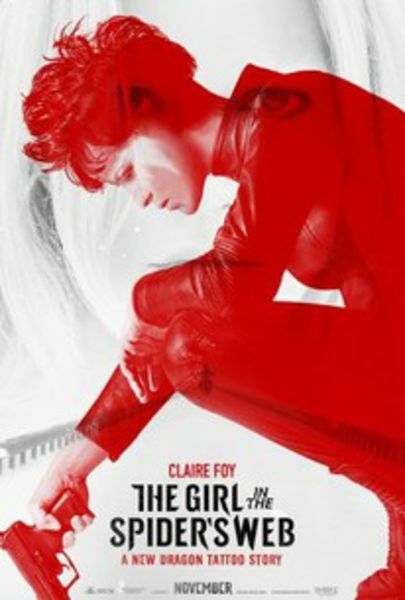 The film, a soft-reboot with different actors, is a sequel to David Fincher's The Girl with the Dragon Tattoo, and the second installment in the American-produced Millennium film series. 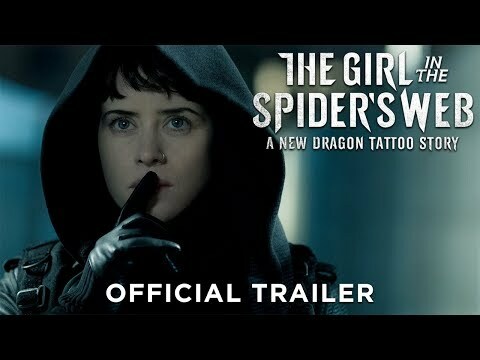 The picture stars Claire Foy, taking over the role of Lisbeth Salander from Rooney Mara, and follows Salander as she tries to rescue and exact vengeance for battered women. 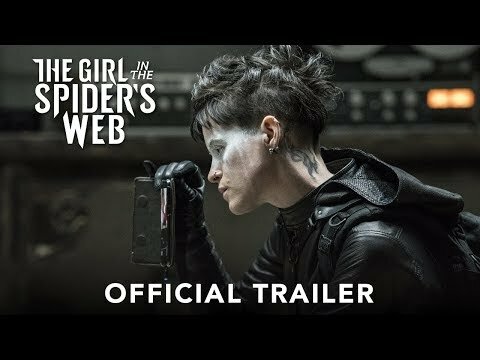 Lisbeth Salander, the cult figure and title character of the acclaimed Millennium book series created by Stieg Larsson, will return to the screen in The Girl in the Spider's Web, a first-time adaptation of the recent global bestseller.